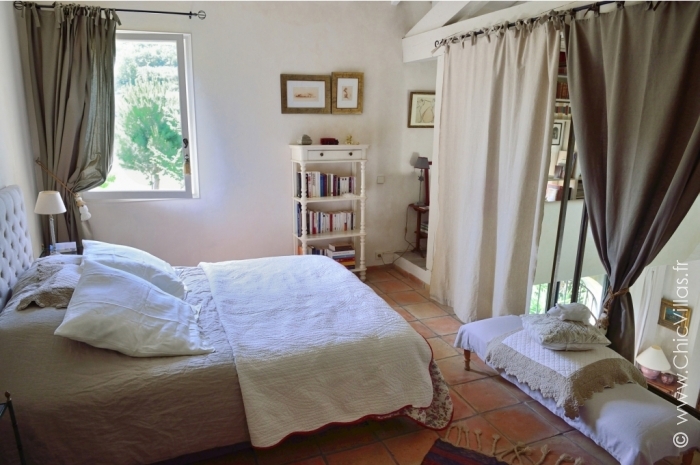 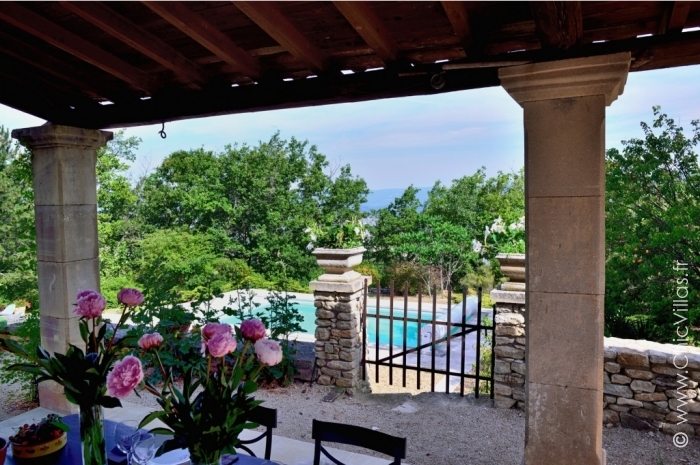 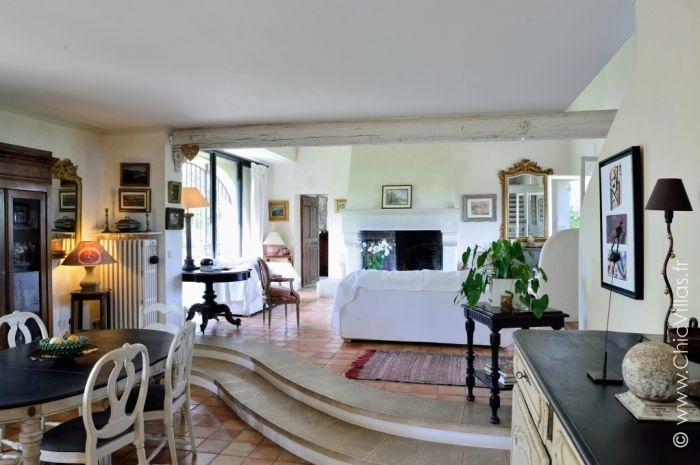 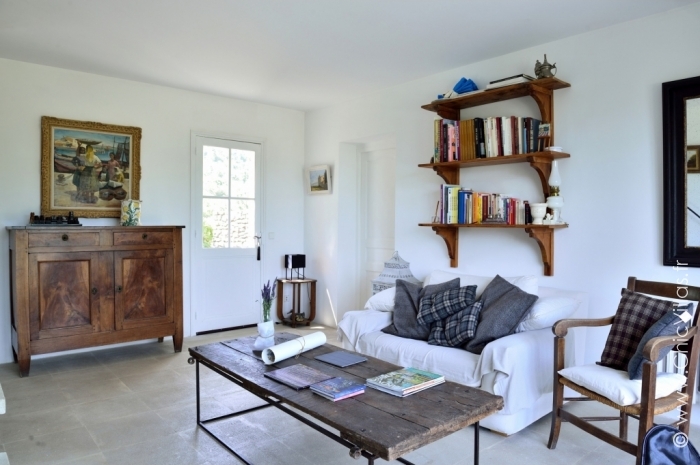 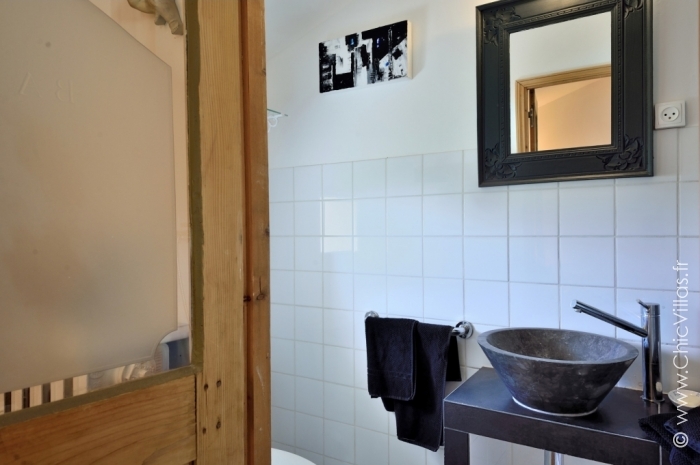 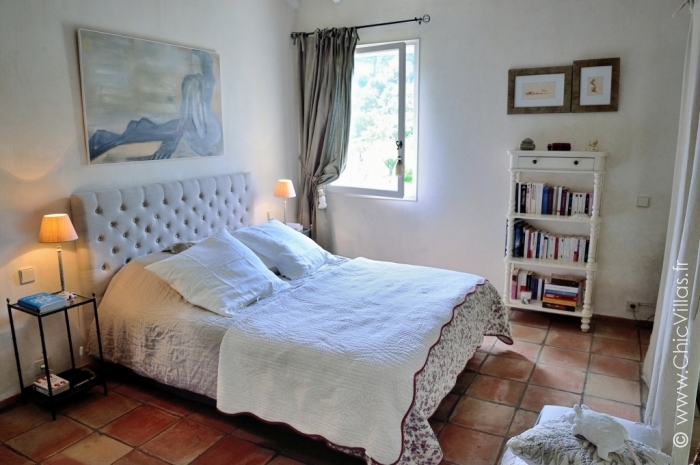 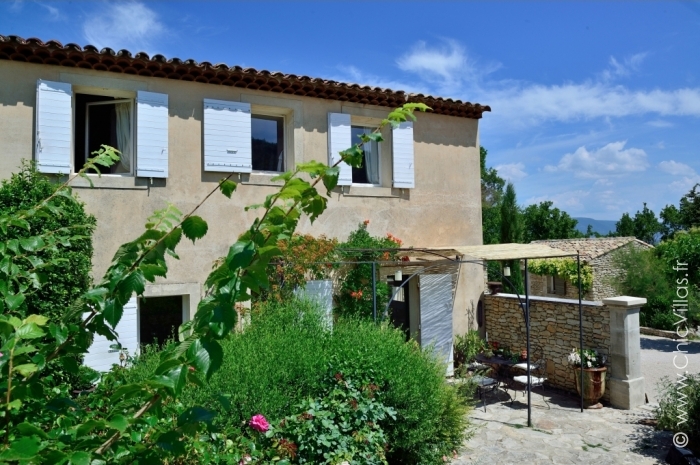 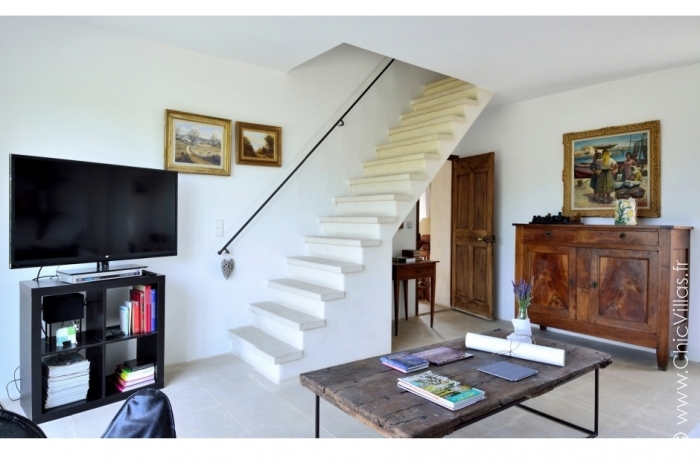 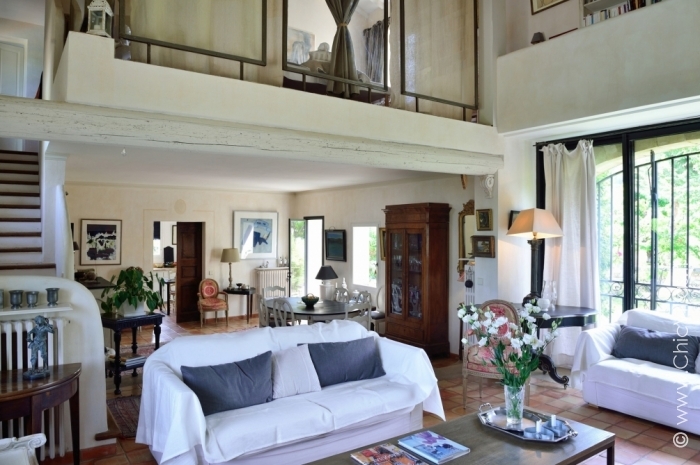 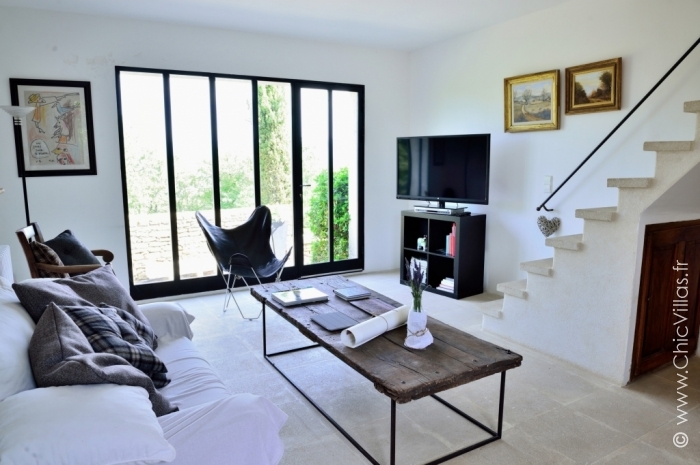 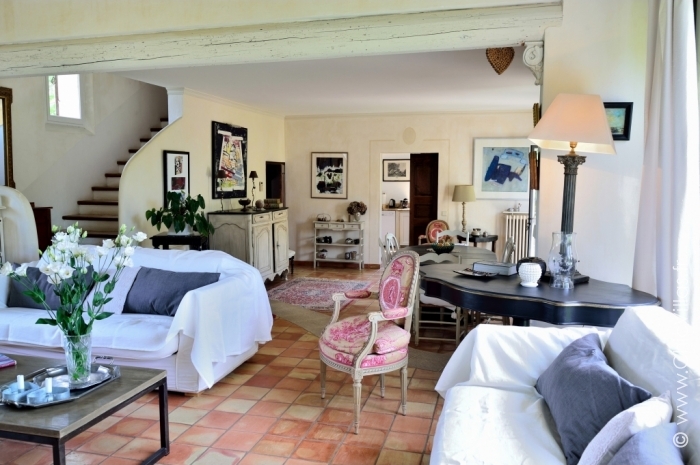 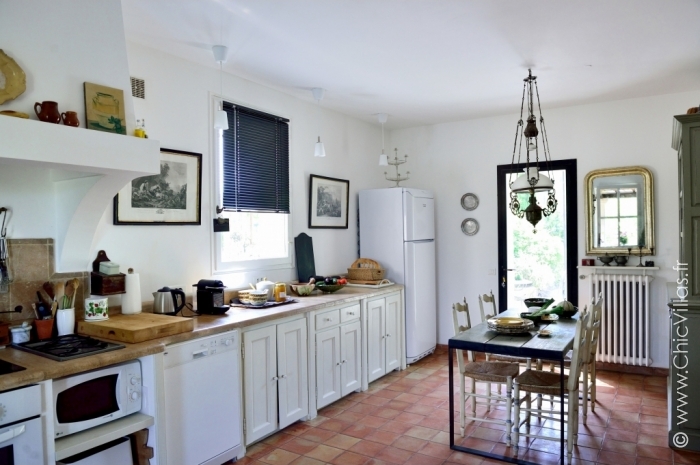 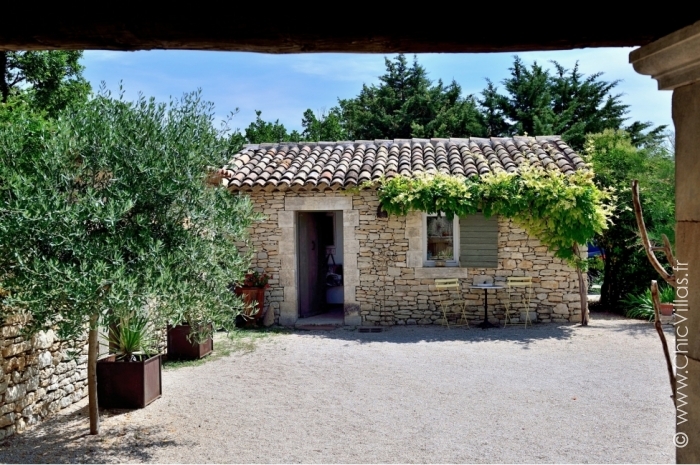 The villa Lavandes du Luberon is a beautiful house featuring a stylish blend of materials. 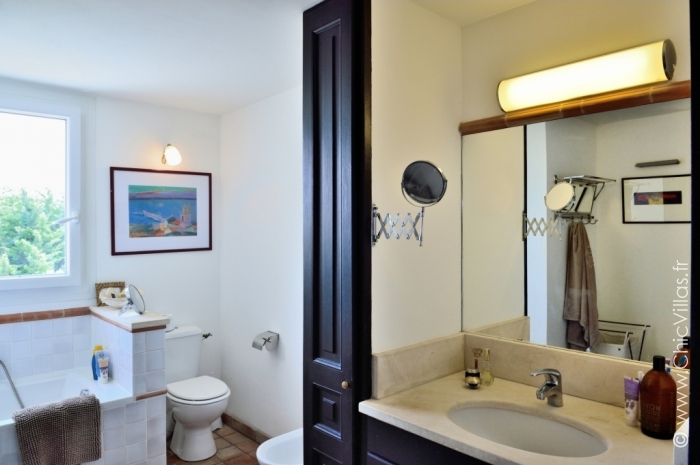 You will appreciate the bright and welcoming décor and rustic elegance of the furnishings, and the sleeping quarters with 4 bedrooms. 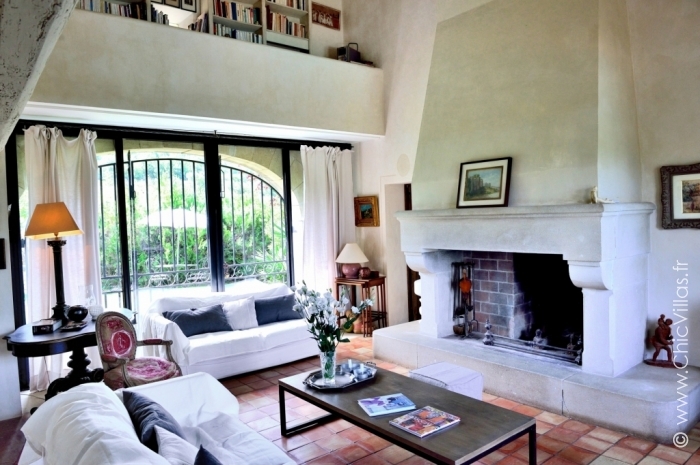 A large open fireplace makes this holiday rental property perfect all year round. 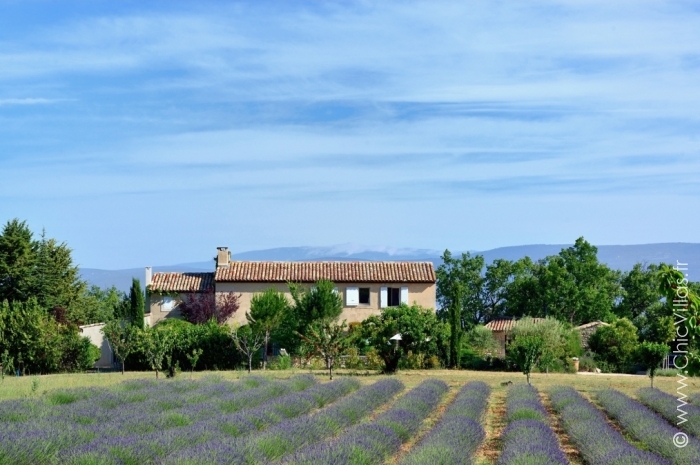 The villa has a beautiful garden with lots of trees, a pool with safety device, a pool house and summer kitchen, and offer lovely views of the valley and lavender fields. 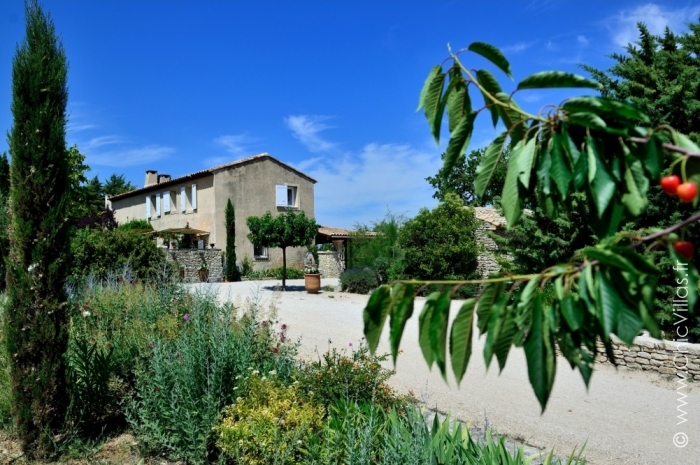 This family villa is just 3 km from a quaint village which has a market from April to October. 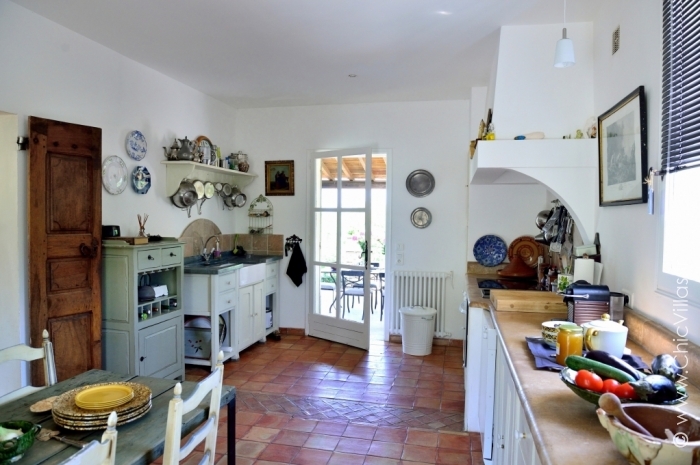 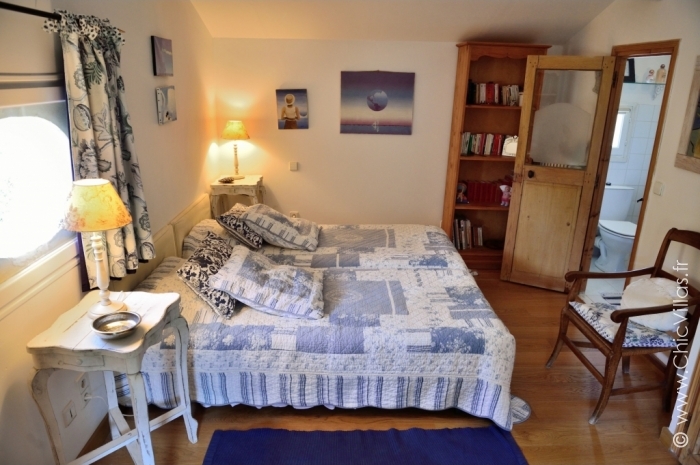 This country house is close to local shops, a tea room and restaurants. 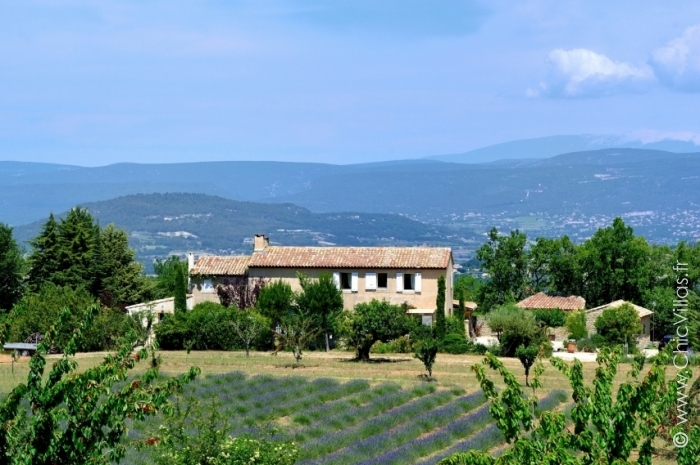 Venture just a little further to appreciate the outstanding natural setting, with the Camargue on one side and the Verdon regional nature park on the other - ideal for hiking and bike rides. 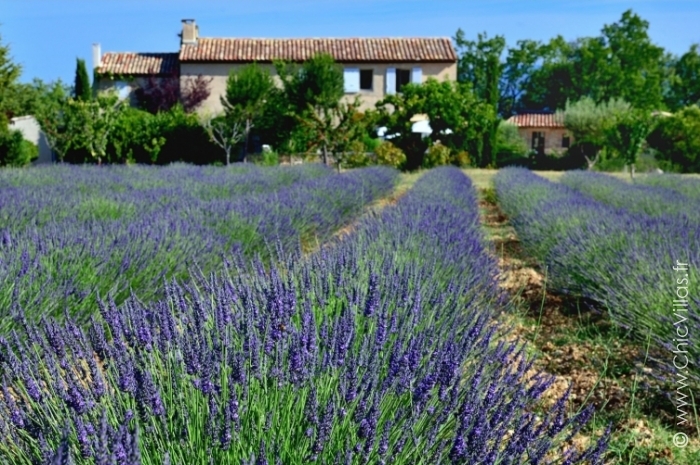 There are a many typical French villages nearby, but Les Baux-de-Provence in particular is a must-see. 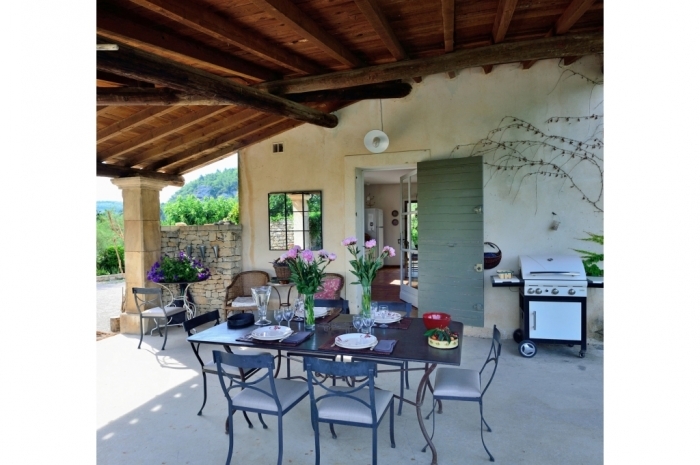 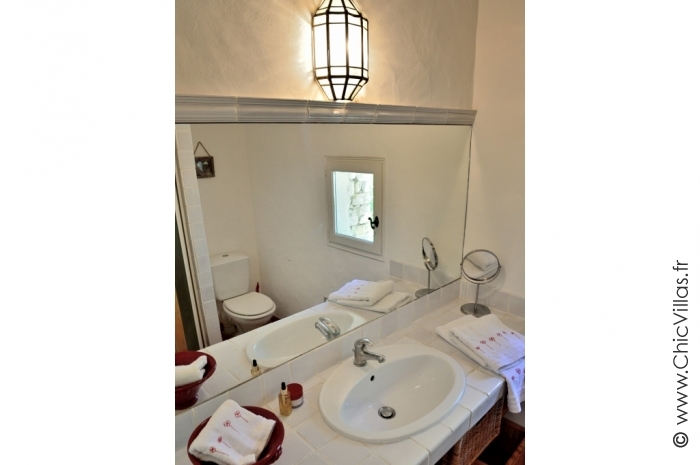 This villa can comfortably accommodate 36 couples or 2 families with children.